Karen Lai is Assistant Professor of Geography at National University of Singapore (NUS). Her research interests include geographies of money and finance, markets, varieties of capitalism, service sectors, global city networks and international financial centres. Her recent project examines everyday financialisation through the knowledge networks of financial advisors and consumers. She is current researching the global financial networks of investment banks in mergers and acquisitions, and initial public offerings. Her publications address issues of financialisation, knowledge networks, and economic development in East and Southeast Asia. 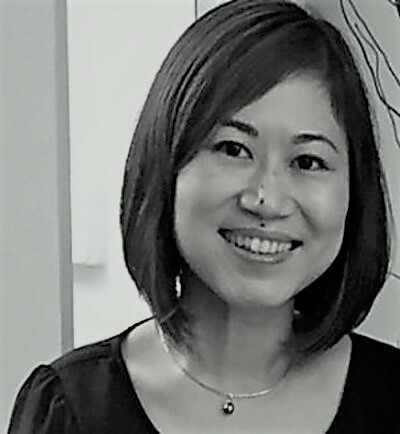 She is also on the Standing Committee of the Global Production Networks Centre at NUS, and editorial board member of Geography Compass (Economic section).